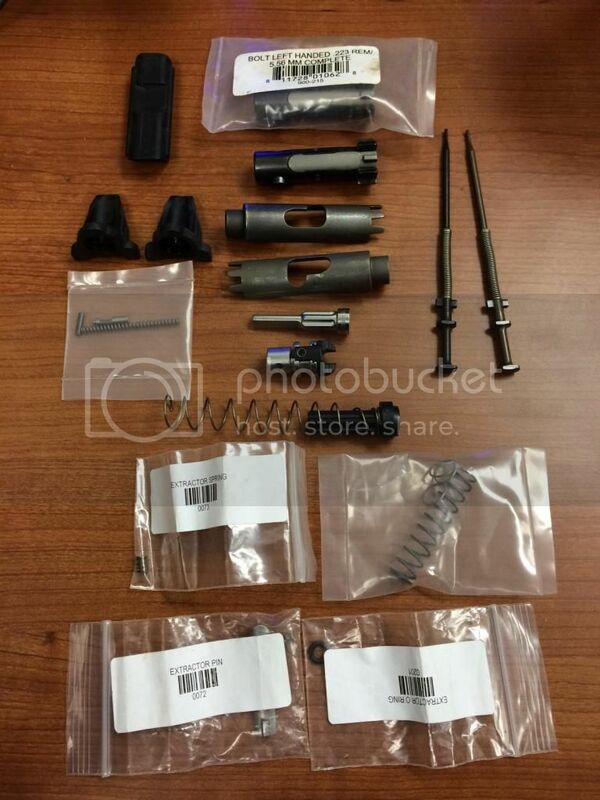 [ARCHIVED THREAD] - MSAR parts...bolts, cocking pieces, extractors, etc..ALL SOLD! All prices are OBO and included shipping. Whole lot for $275 shipped.